Premium research-grade low-ash Fluval Carbon is highly porous, providing large amounts of surface area for adsorption of impurities. 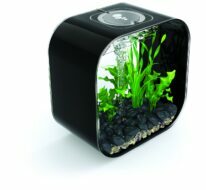 It also removes heavy metals, odors, discolorations, organic contaminants and also pollutants. 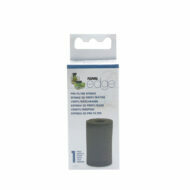 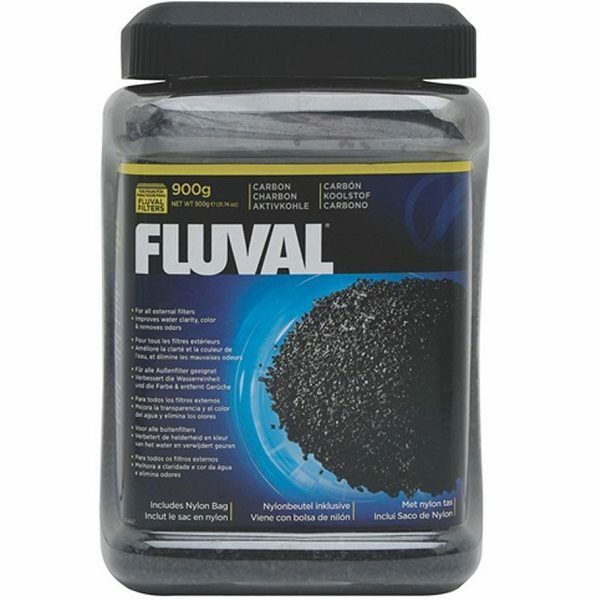 This will leave your aquarium water crystal clear and sparkling. 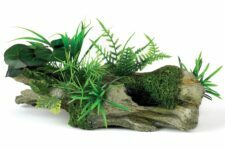 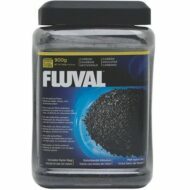 Fluval Carbon also does not raise phosphate levels.